Want it by Wednesday 24th April? Order within 4 days, 12 hours, 27 minutes and choose Royal Mail 24 Hour Delivery at checkout. The classic Joules boys wellies back with new prints. 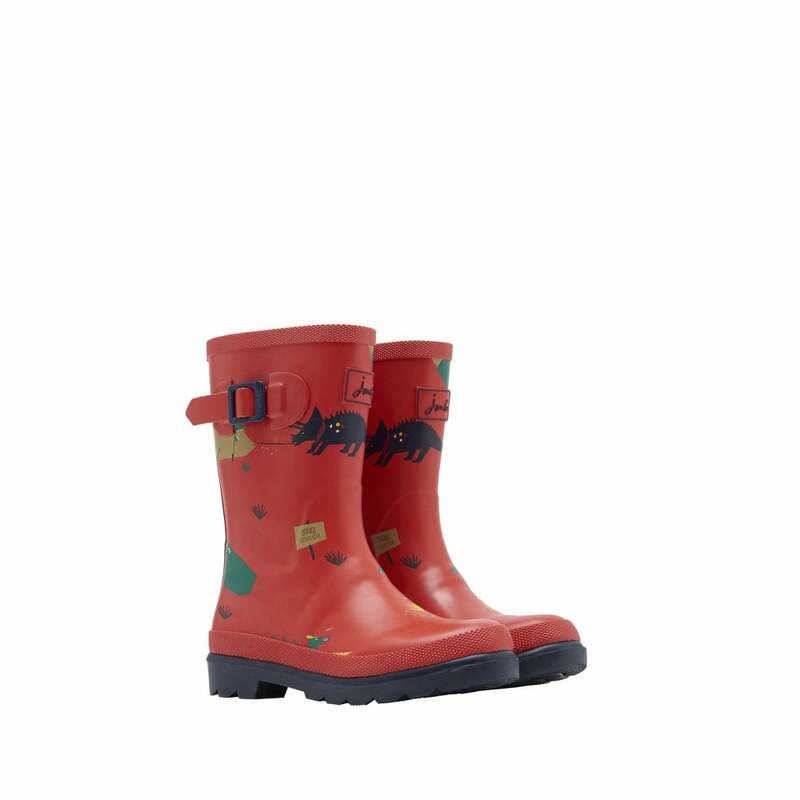 Great for muddy days and puddle jumping! Crafted in hardwaring rubber.